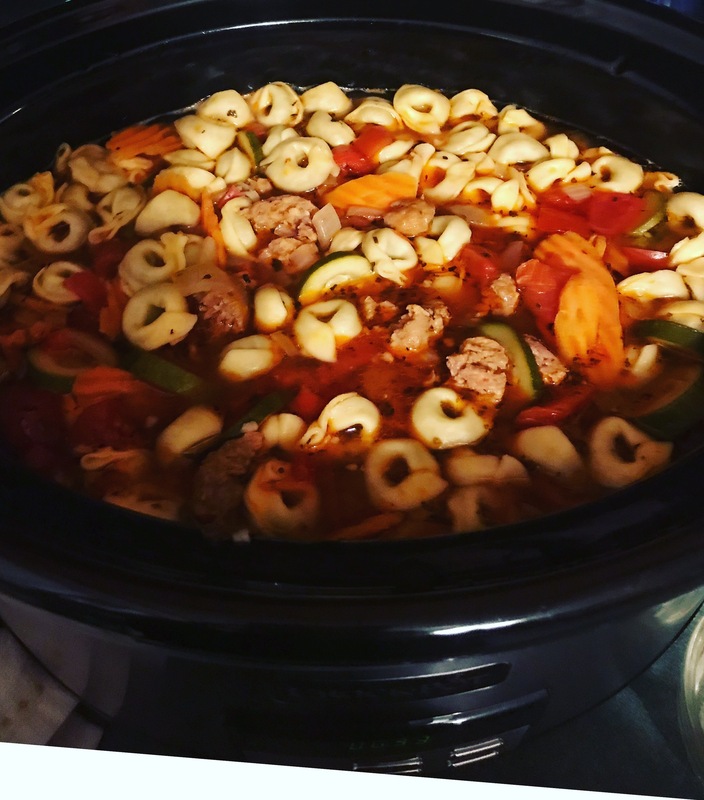 Sausage Tortellini Soup for the slow cooker – Miss Rita to the Rescue! October 25, 2017 Miss Rita to the Rescue! I think you will be delighted! I’m craving another batch myself!